Spring Chinook angling on the Columbia River is open from Tower Island powerlines upstream to the Oregon-Washington border above McNary Dam, plus the banks between Bonneville Dam and Tower Island powerlines. White sturgeon retention is closed from Buoy 10 at the Columbia River’s mouth upstream to McNary Dam but remains an option for catch and released fishing. Trout fishing continues to be good in Southwest Washington. 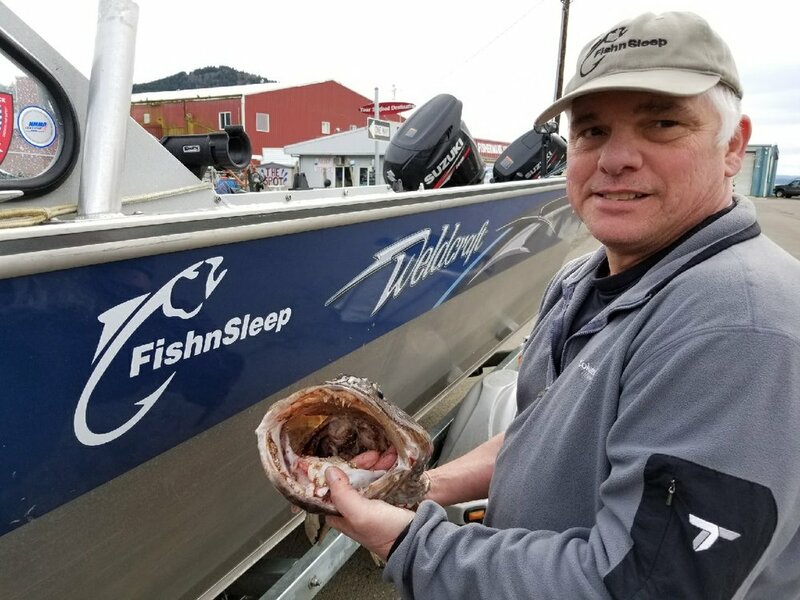 From Bonneville Dam downstream to the top of Puget Island, nearly 1,200 salmonid boats and over 600 bank anglers were counted by the Washington Department of Fish and Wildlife during last Saturday’s flight. Cowlitz River — From the I-5 Bridge downstream: 120 bank rods kept two adult spring Chinook and two steelhead. Seventeen boat rods kept one adult spring Chinook. Above the I-5 Bridge: 146 bank rods kept 14 adult spring Chinook and 20 steelhead and released two steelhead, 199 boat rods kept 3 adult spring Chinook and 49 steelhead and released 4 steelhead. Kalama River — 33 bank anglers released one steelhead. Seven boat anglers had no catch. Mainstem Lewis River — 15 bank rods released one adult spring Chinook. One boat angler had no catch. North Fork of the Lewis River — 20 bank rods had no catch. 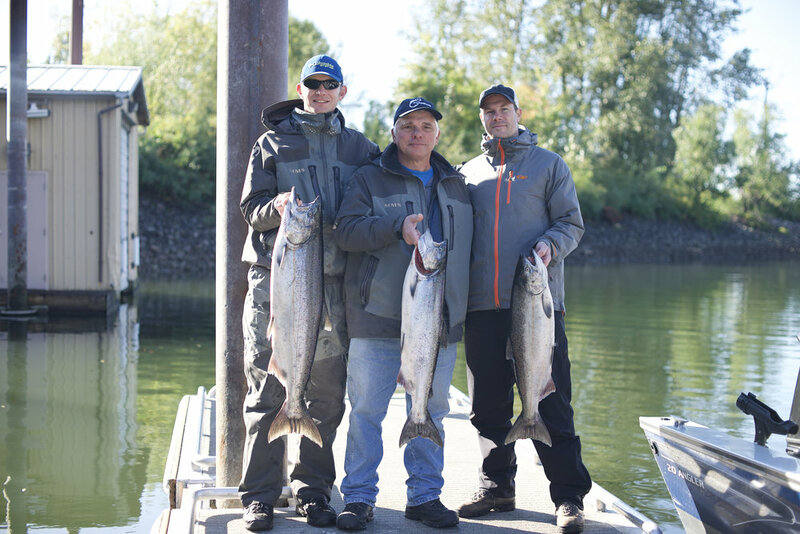 Seventeen boat rods kept three adult spring Chinook and released two steelhead. Wind River — three boat anglers had no catch. Drano Lake — four boat anglers had no catch. Klickitat River — four bank anglers had no catch. On Saturday’s flight, 1,167 salmonid boats and 386 Oregon bank anglers were counted from Westport to Bonneville Dam. In the gorge, boat anglers averaged 1.00 spring Chinook caught per boat, while anglers fishing in Troutdale averaged 0.21 spring Chinook caught per boat. 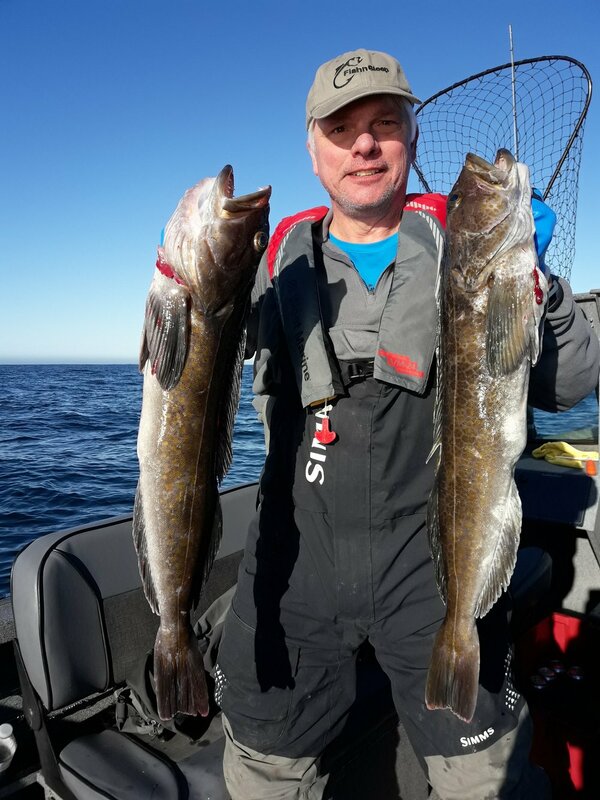 In the Portland to St. Helens area, boat anglers averaged 0.50 spring Chinook caught per boat, while anglers fishing from Goble to Beaver averaged 0.34 spring Chinook caught per boat. In the Westport to Buoy 10 area, boat anglers averaged 1.19 spring Chinook caught per boat. 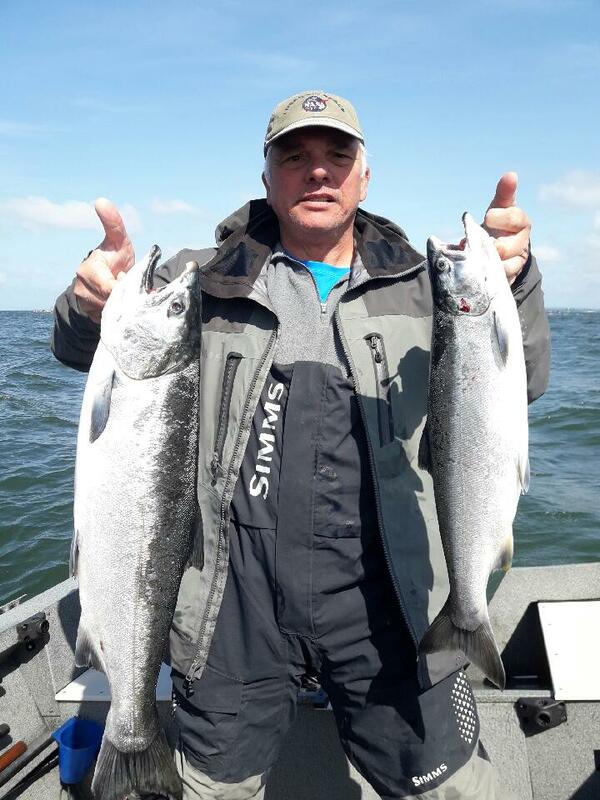 Bank anglers fishing in the gorge averaged 0.09 spring Chinook caught per angler, while bank anglers fishing from Portland to Longview averaged 0.11 spring Chinook caught per angler. The Dalles Pool — Weekly checking showed no catch for one bank angler; and 86 walleye kept, plus one walleye released for 19 boats (52 anglers). John Day Pool — Weekly checking showed 107 walleye kept, plus 29 walleye released for 51 boats (115 anglers). Horseshoe Lake — April 11: 3,367 rainbows at 2.6 per pound.